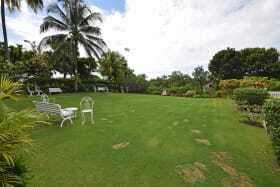 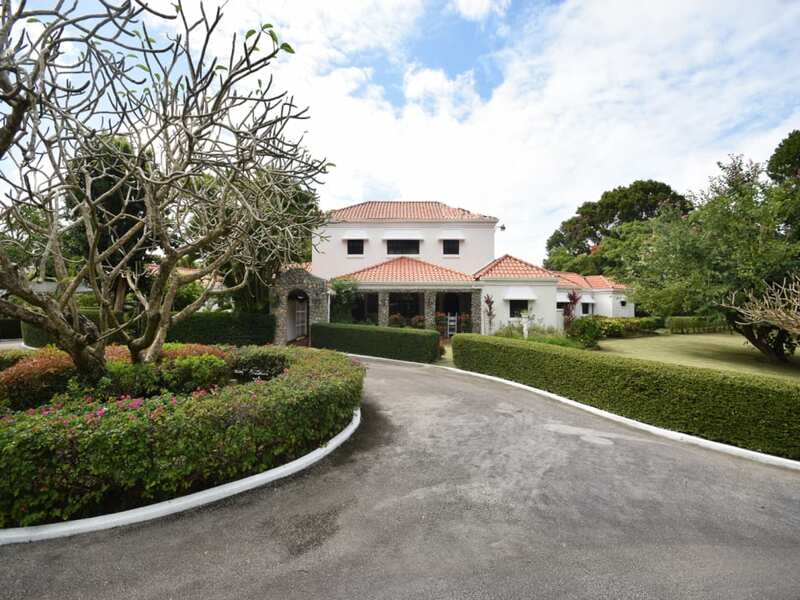 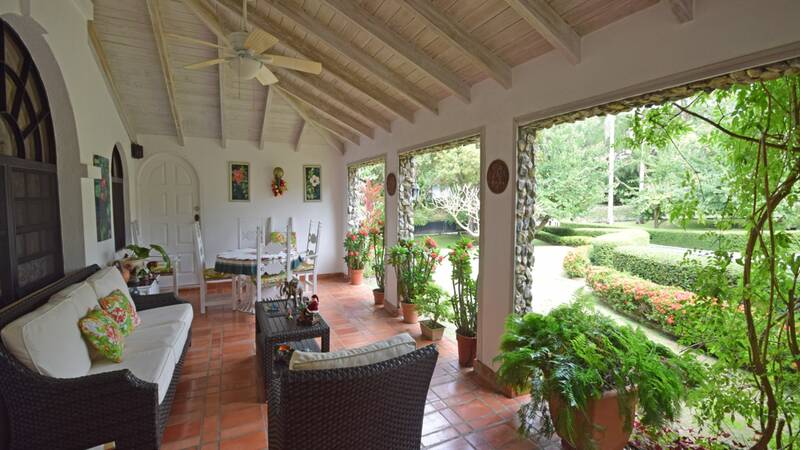 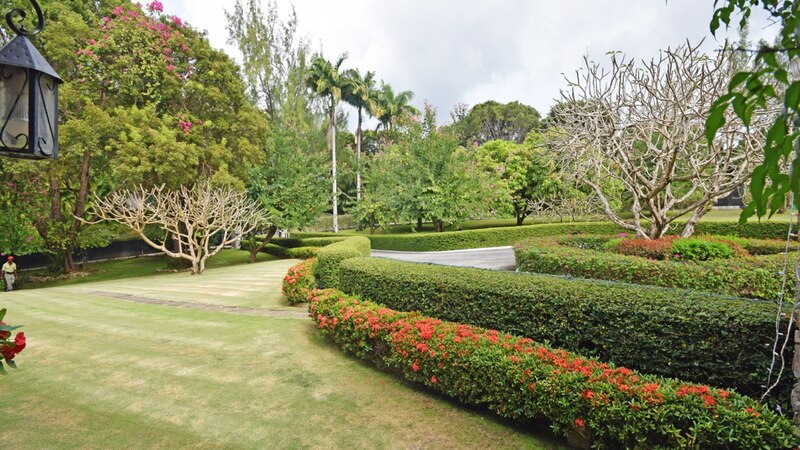 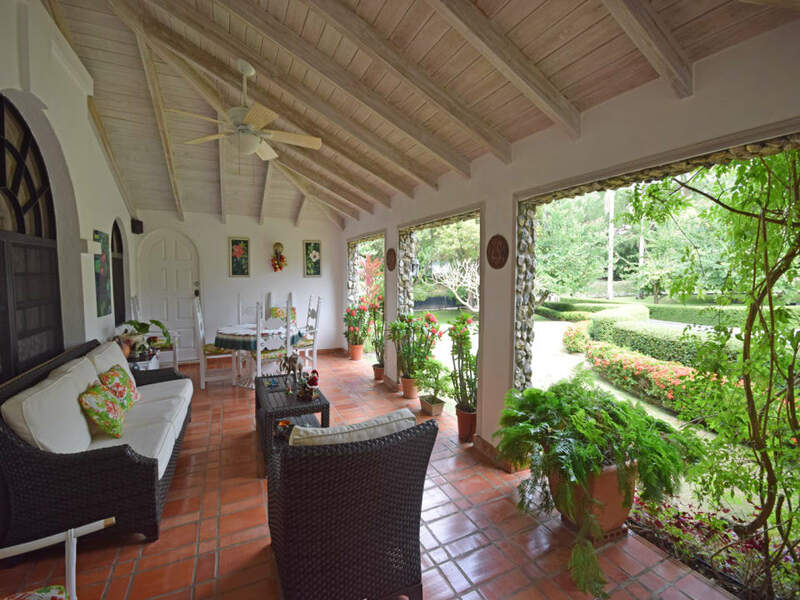 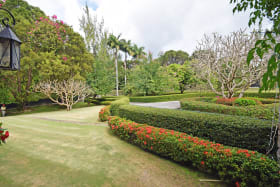 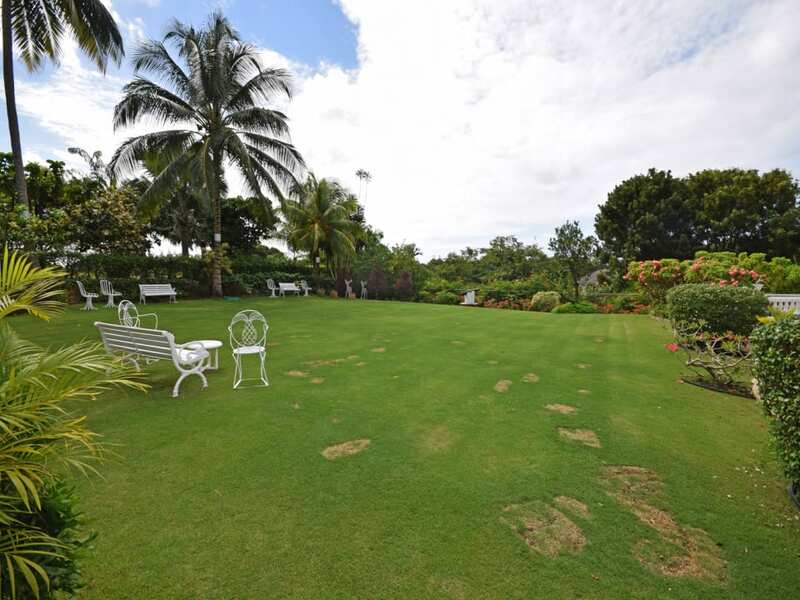 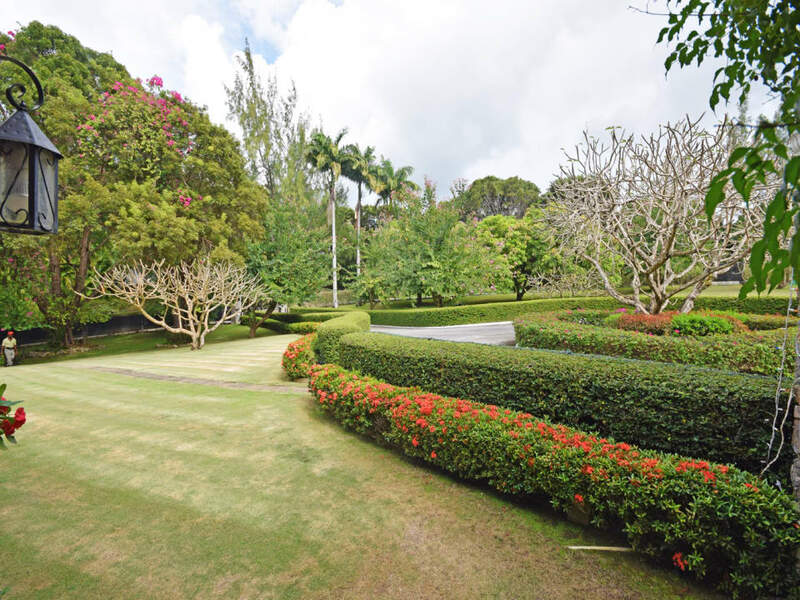 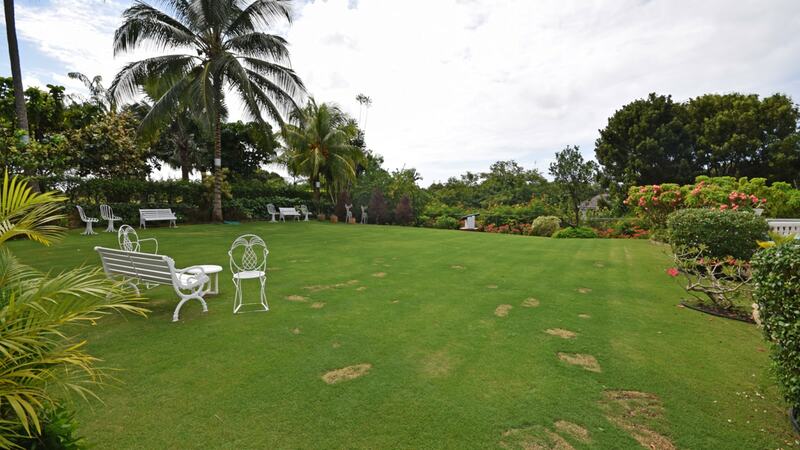 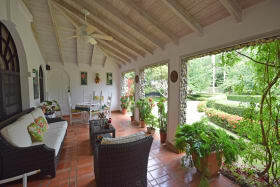 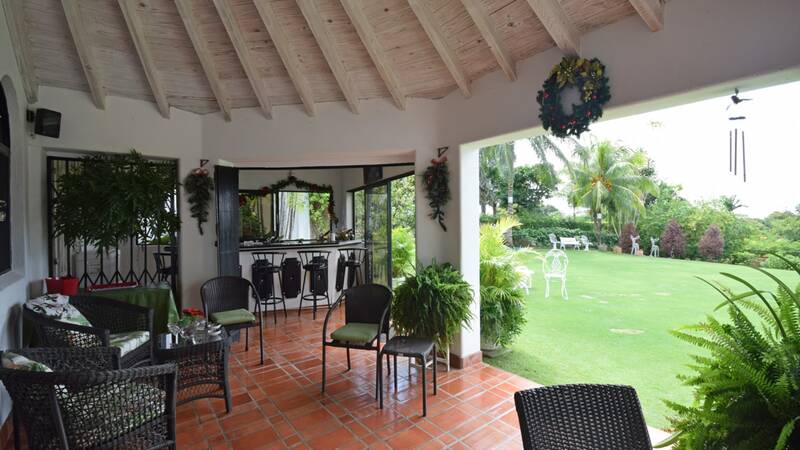 La Colina sits on over 75,000 sq ft of beautifully manicured gardens. 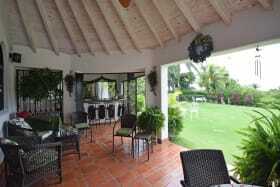 There is a covered patio which enjoys the breeze from the golf course. 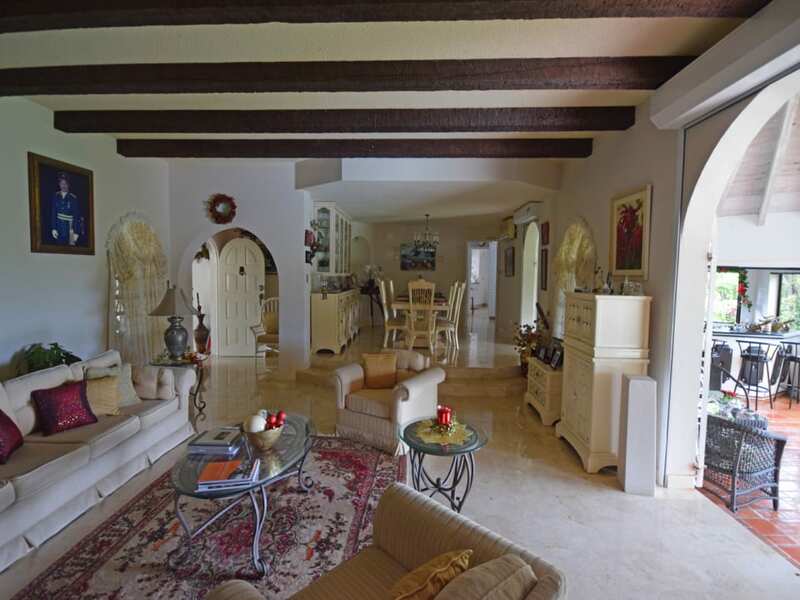 The living and dining area lead on to the back patio and bar. 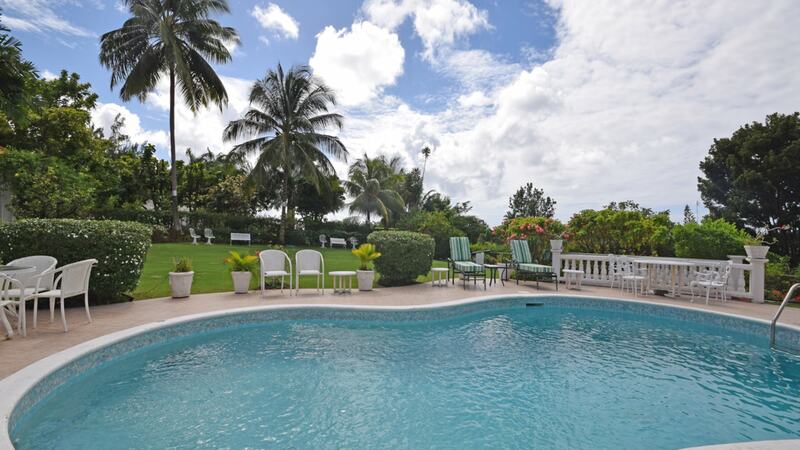 Views can be enjoyed from the large pool and deck. 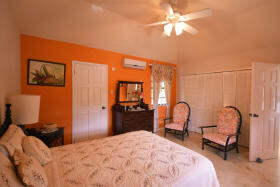 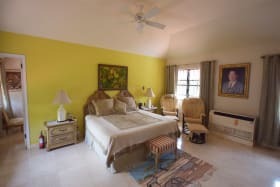 Upstairs is the master en-suite bedroom with a walk-in wardrobe and lovely views. 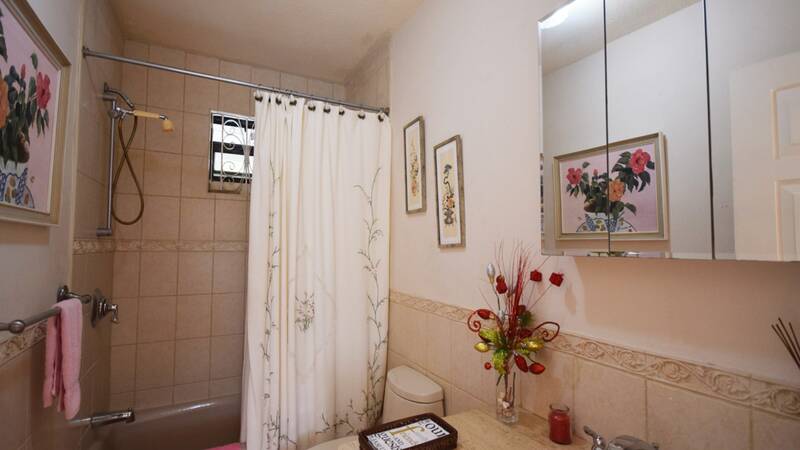 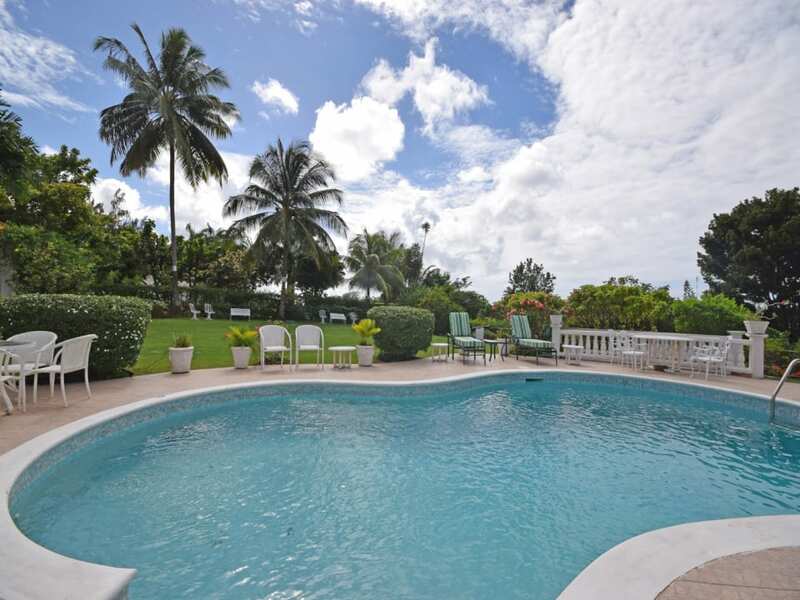 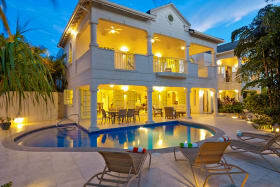 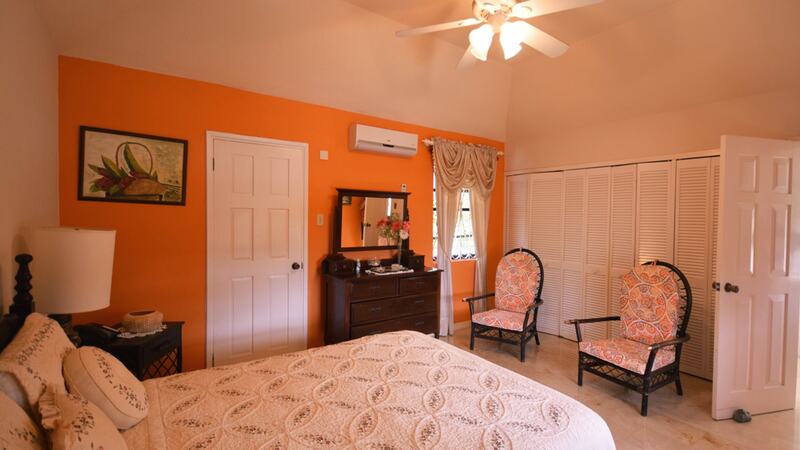 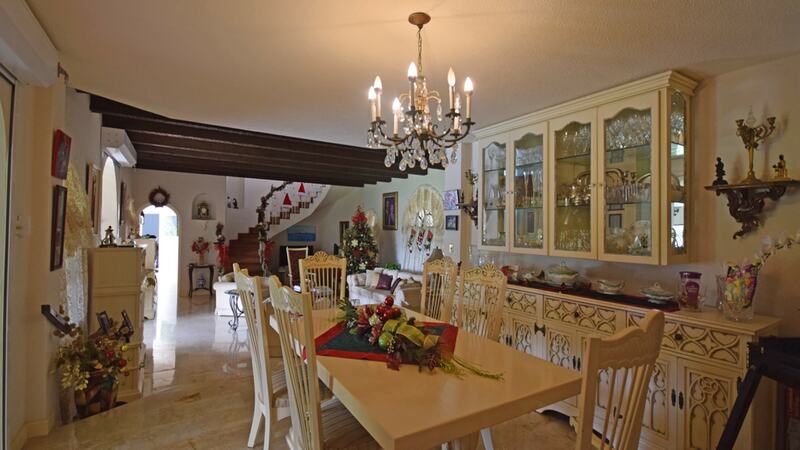 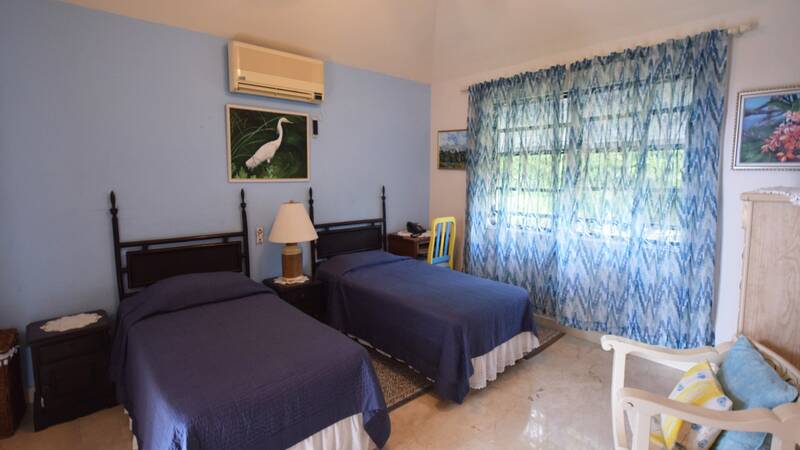 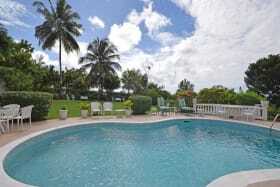 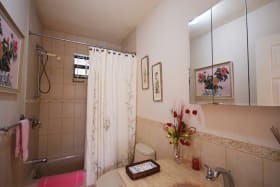 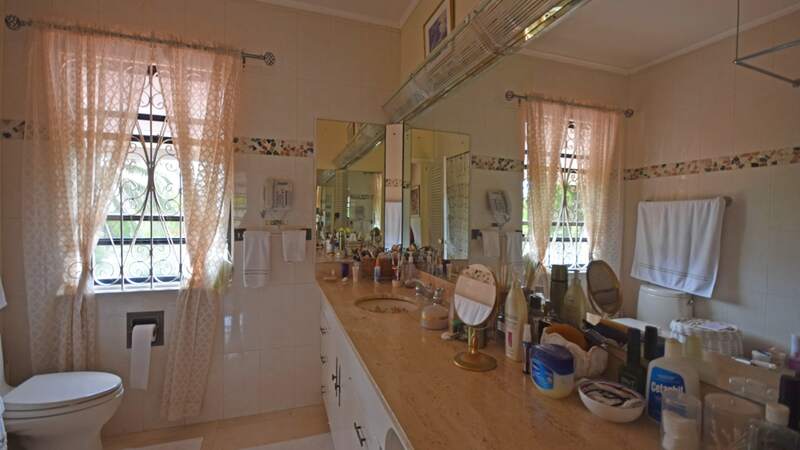 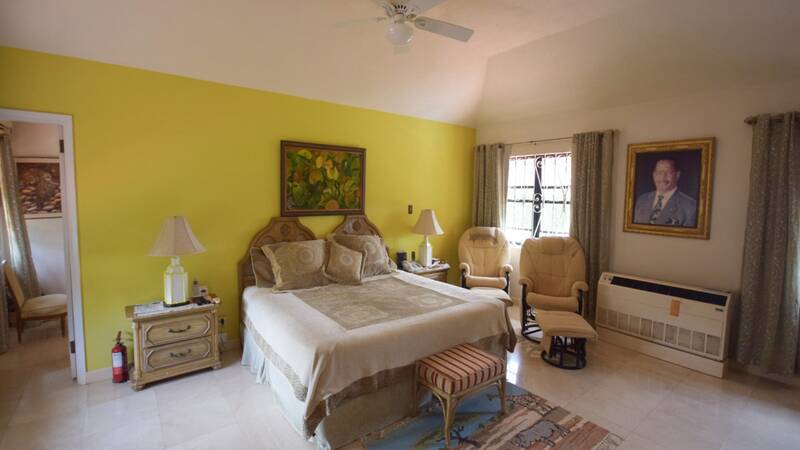 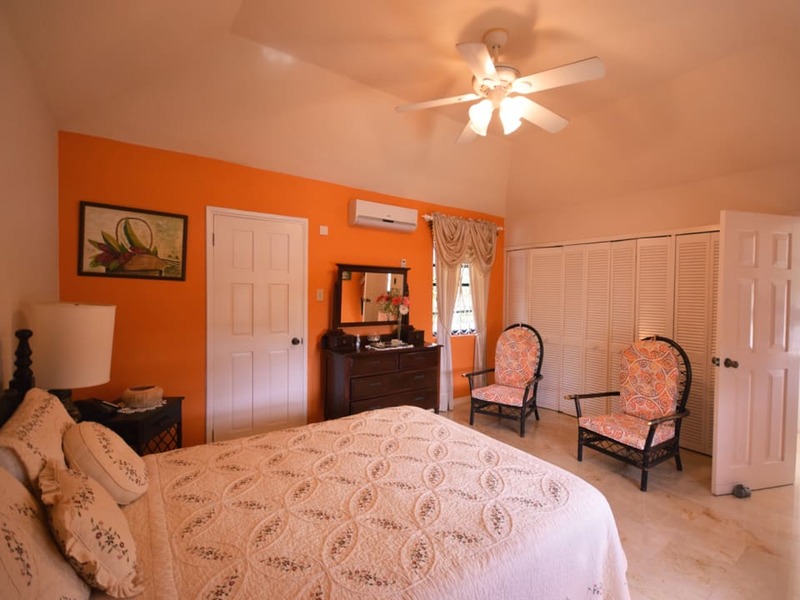 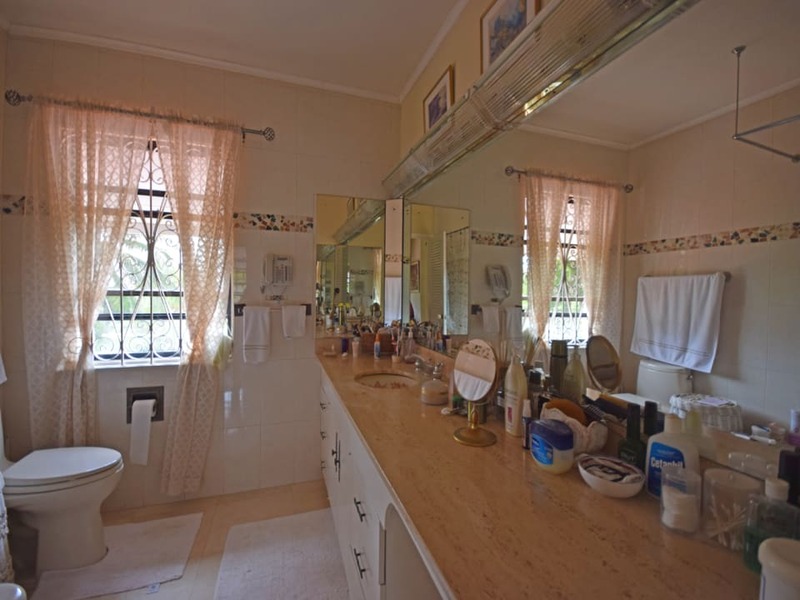 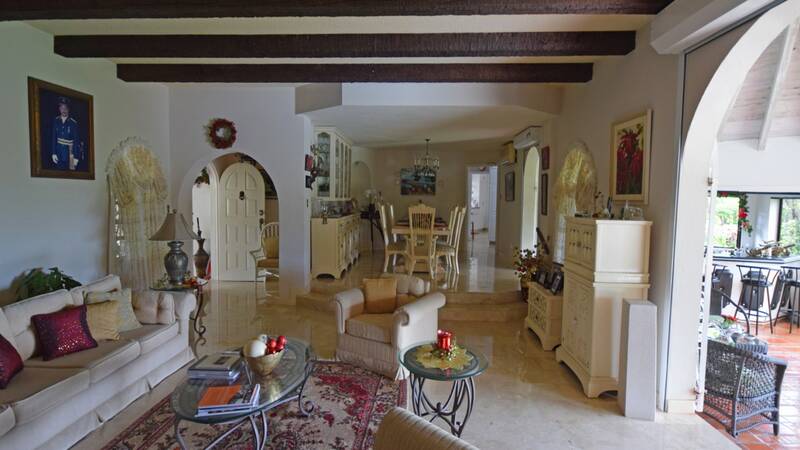 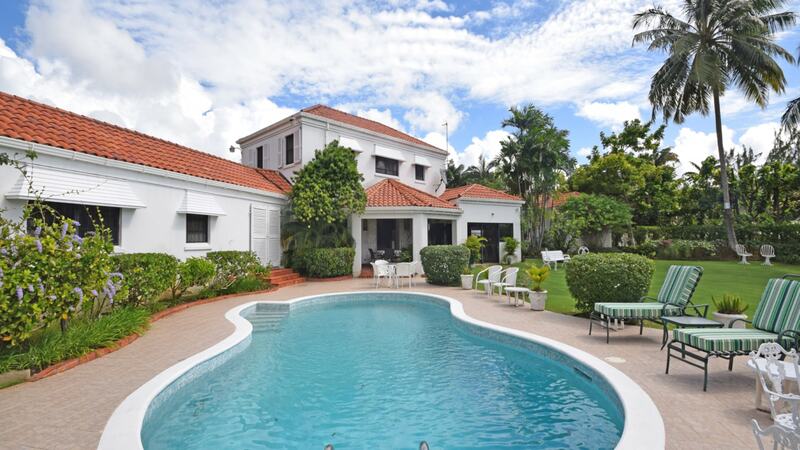 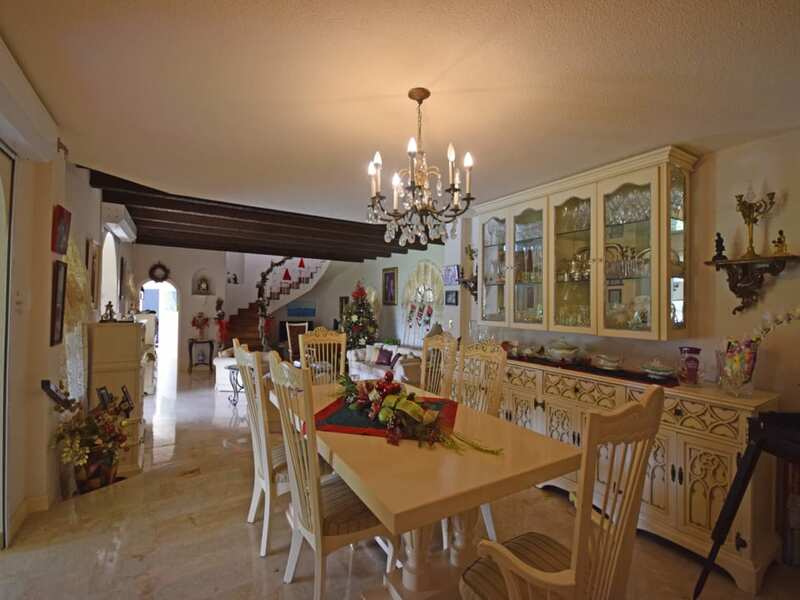 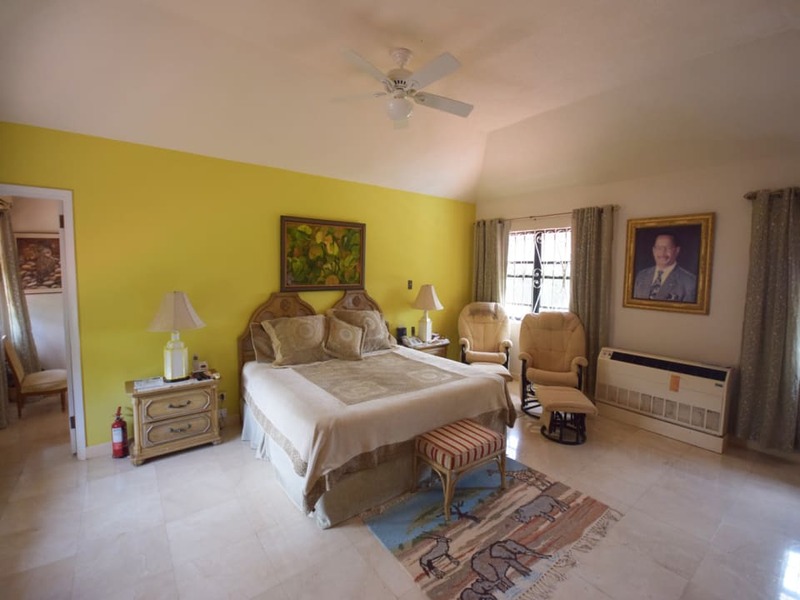 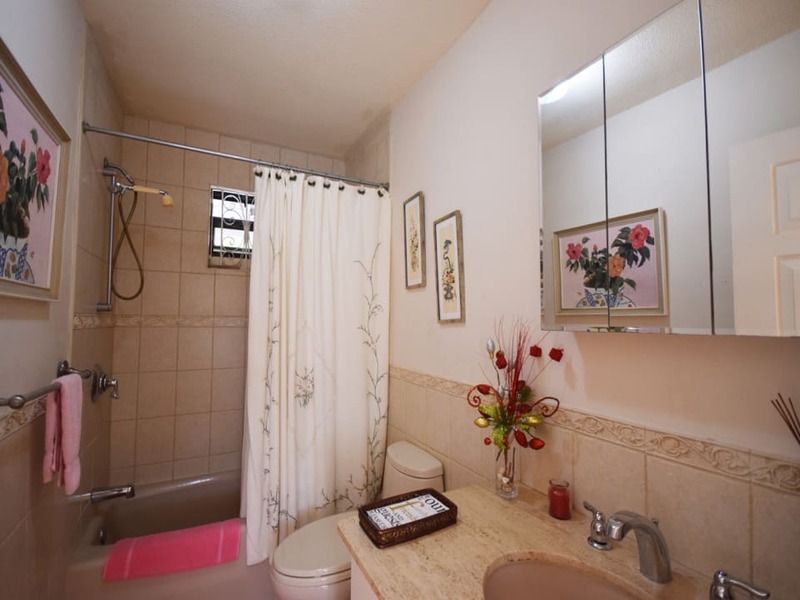 Three bedrooms and three bathrooms are located on the ground floor which look onto the pool. 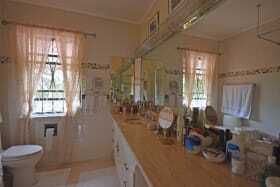 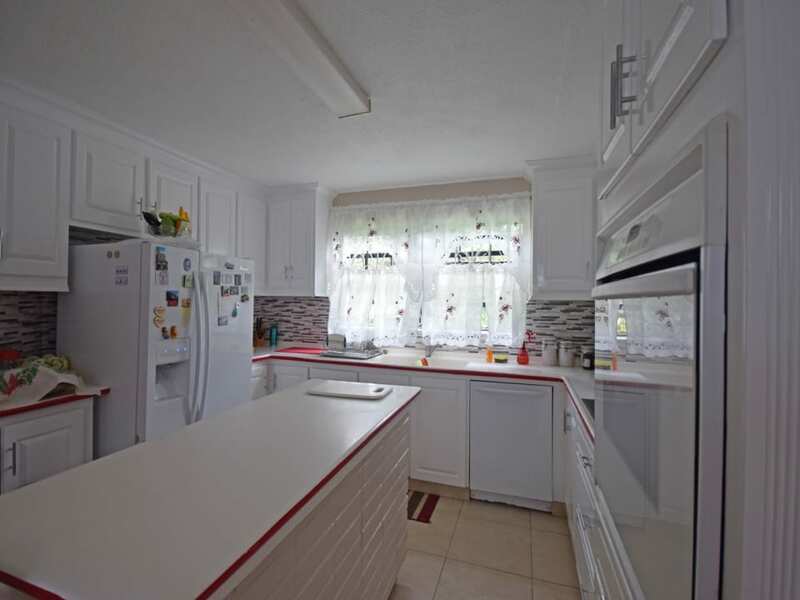 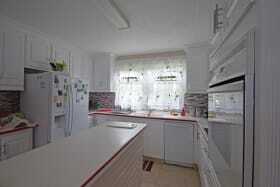 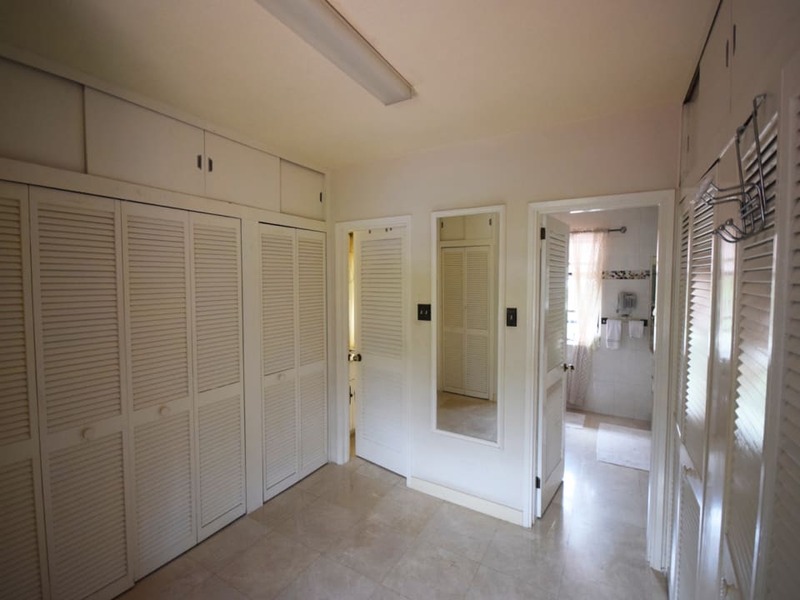 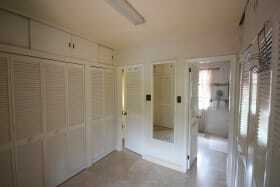 The kitchen is a good size with a pantry, large laundry room and maids room. 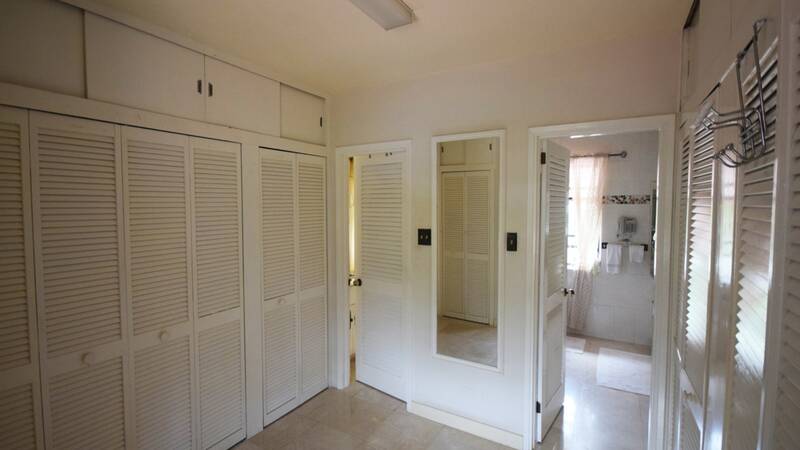 There is an electric double garage and water tanks neatly tucked away on the property. 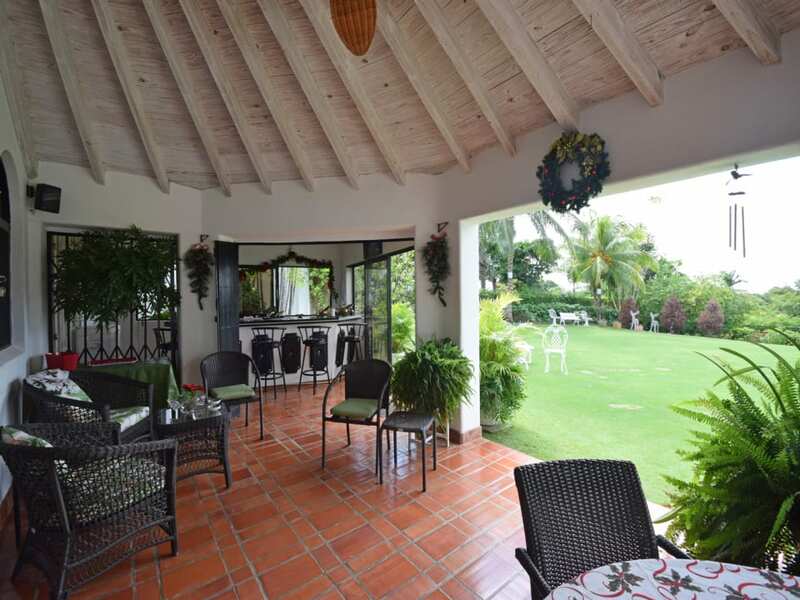 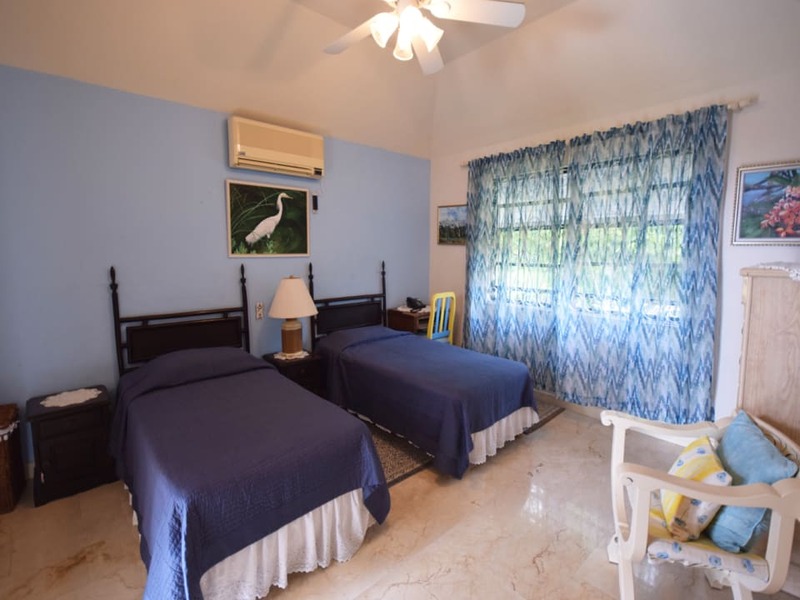 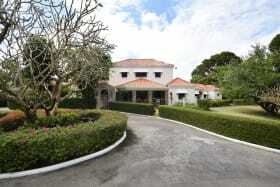 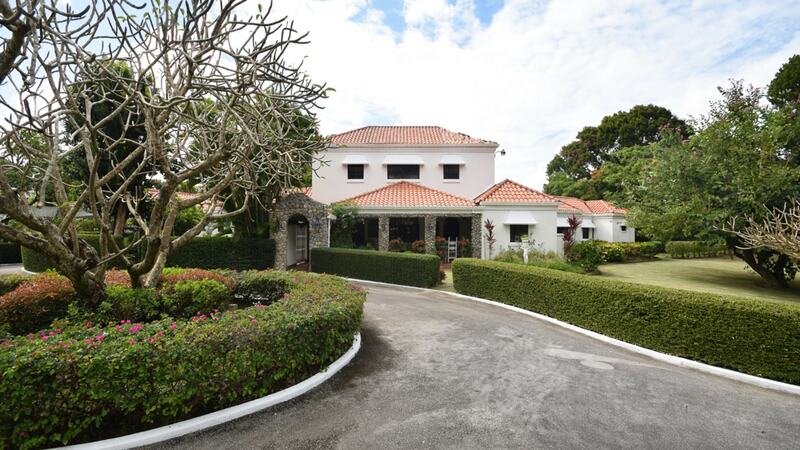 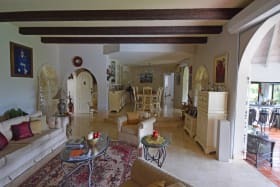 La Colina has Sandy Lane Beach access. 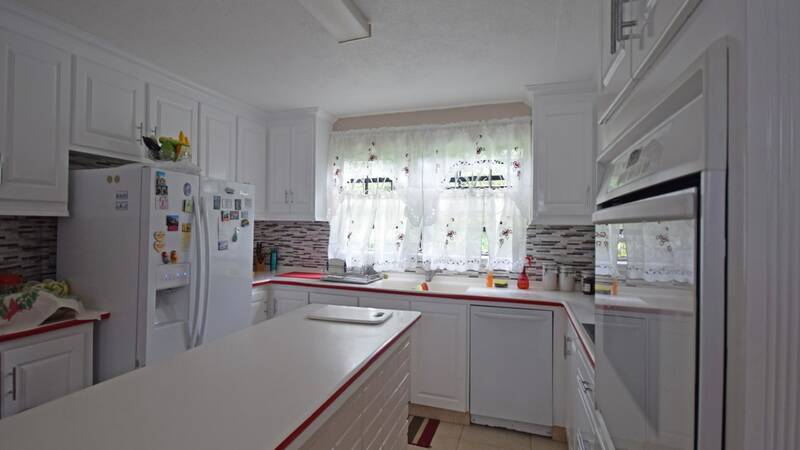 This home has been well maintained and is a must see!